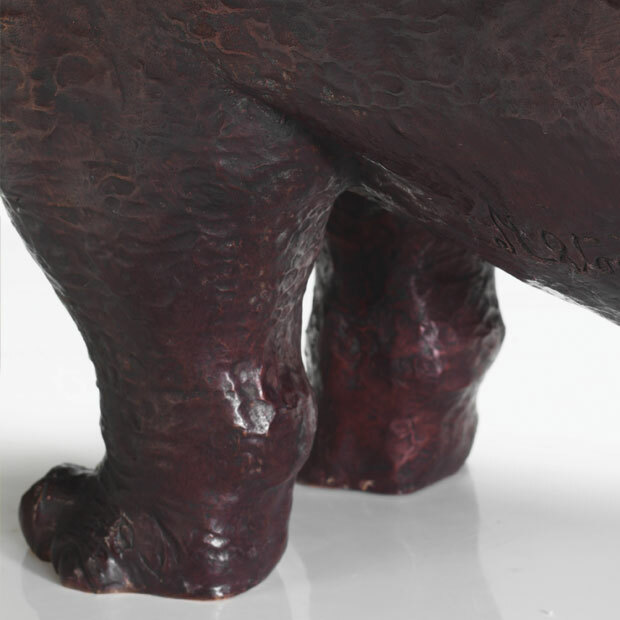 From time to time individual pieces of sculpture come up for resale. This gives you the opportunity to invest in a piece from a completed edition. If you are interested in a specific piece which has sold out, please send me an email and I will put you on a waiting list. If a piece then becomes available I will get in touch with you. For further details about any of the pieces or to arrange a viewing please contact us. 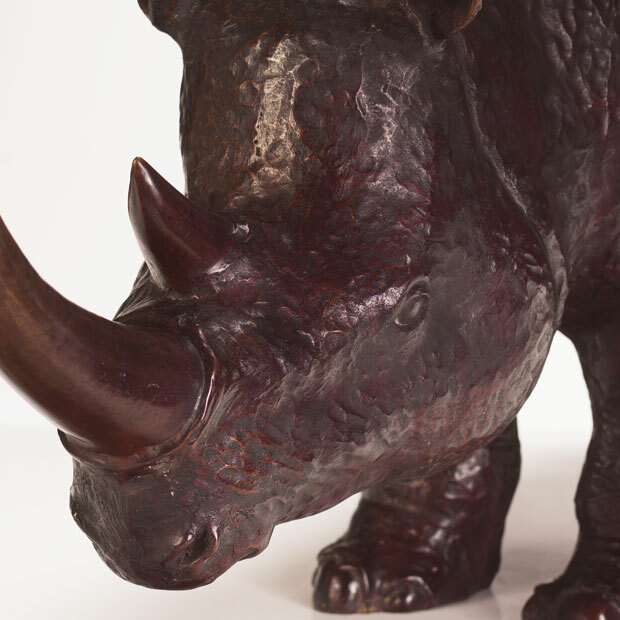 This bronze sculpture was designed in consultation with the British Rhino Society by International Designer Mark Stoddart. 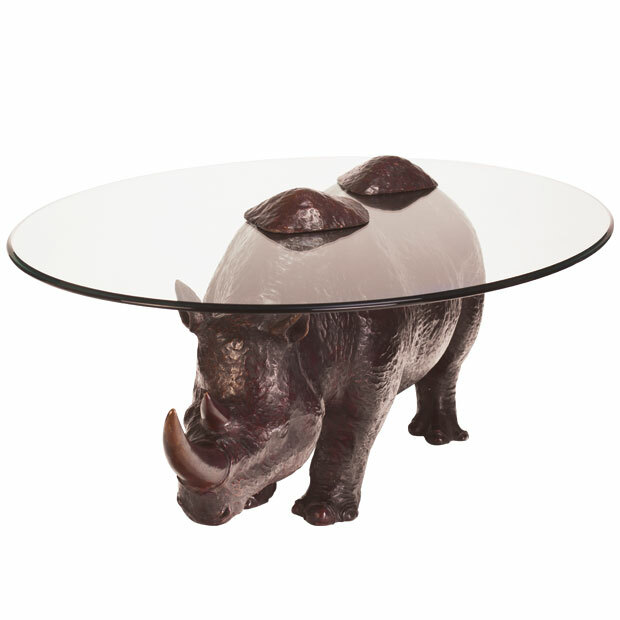 Inspired by the Black Rhino, it is hoped to help in the awareness of one of the most endangered species of Rhino. 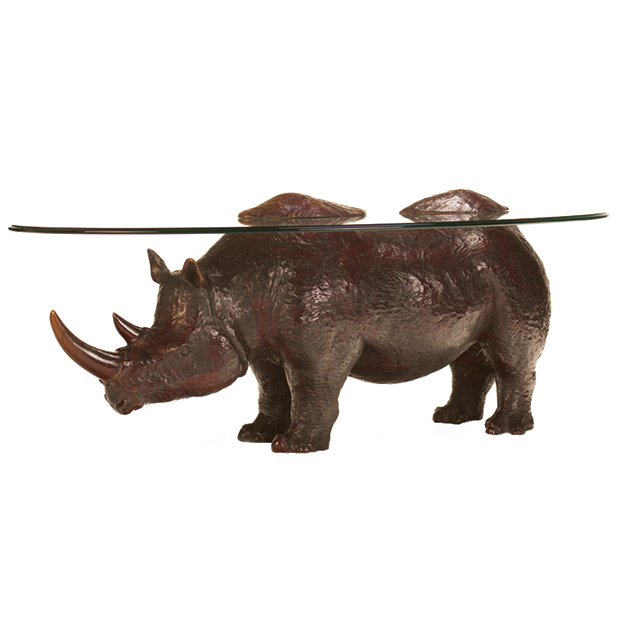 In solid bronze casting, the Rhino table is a limited edition of only 99 pieces. 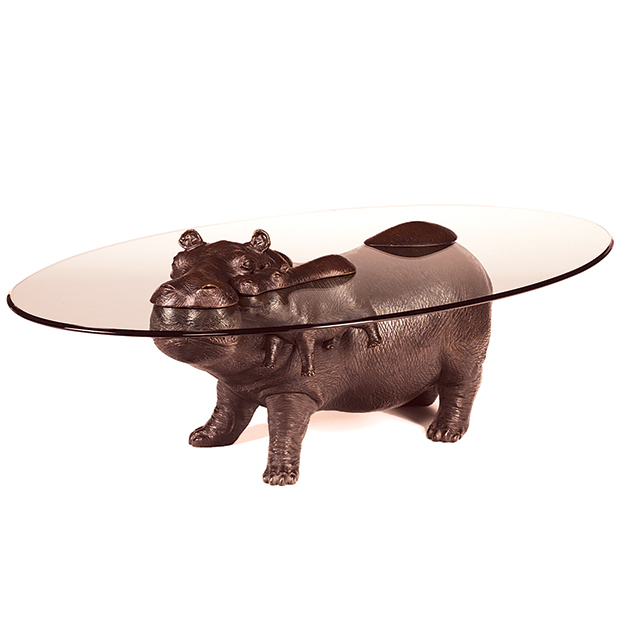 The glass size as standard is 54 inches by 36 inches oval but can be made to customer's own individual size requirements. The glass is 12mm thick toughened glass with bevelled edges conforming to British Safety Standard BS626. Mark is also a member of the Save the Rhino Society. 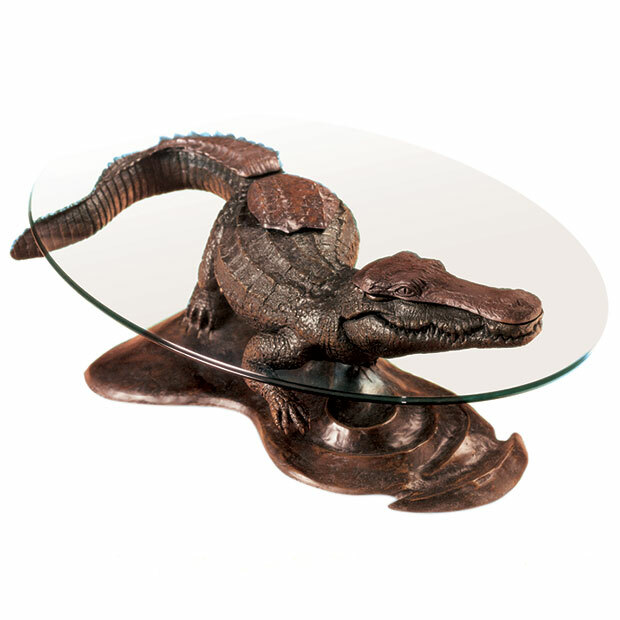 Each sculptured bronze table design is an original hand made piece within a total of 99. 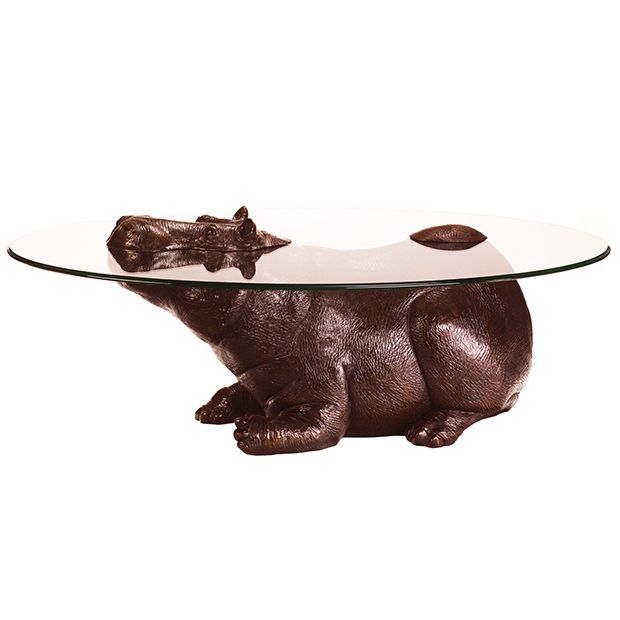 The collectable nature of these limited edition tables has resulted in placements all around the world, including some customers famous in the Media, Sporting and Political worlds. The strong, yellow and black ACID brand communicates that a member knows and understand their intellectual property rights and wishes to fully exploit the value they have created in their designs. 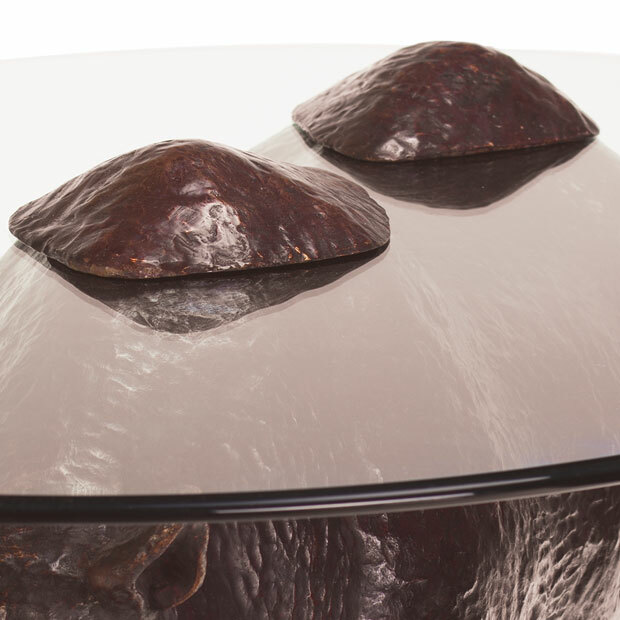 If you would like to keep up-to-date with the latest news and sculptures from Mark Stoddart International Designer, enter your email below.